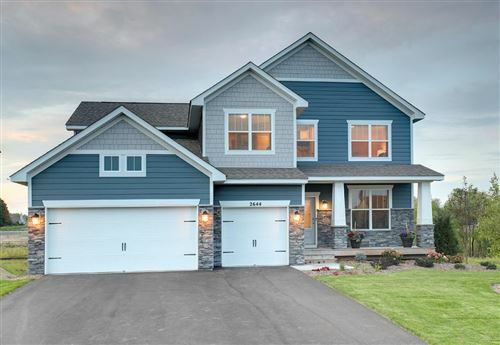 Welcome to your search for Single Family Homes for sale in Chaska, MN. Listed below are all the available condos and townhomes for sale in Chaska, MN. 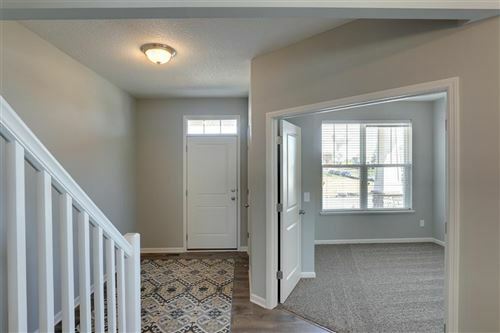 You can email us at jeff@mnrealestate.com or call The Anderson Team at 612-386-8600 for more information on Single Family Homes for sale in Chaska, MN or set up a showing CONTACT US TODAY! We also can discuss with you what Single Family Homes that are coming soon but not yet listed for sale that meets your housing needs.